Anthemis nobilis. 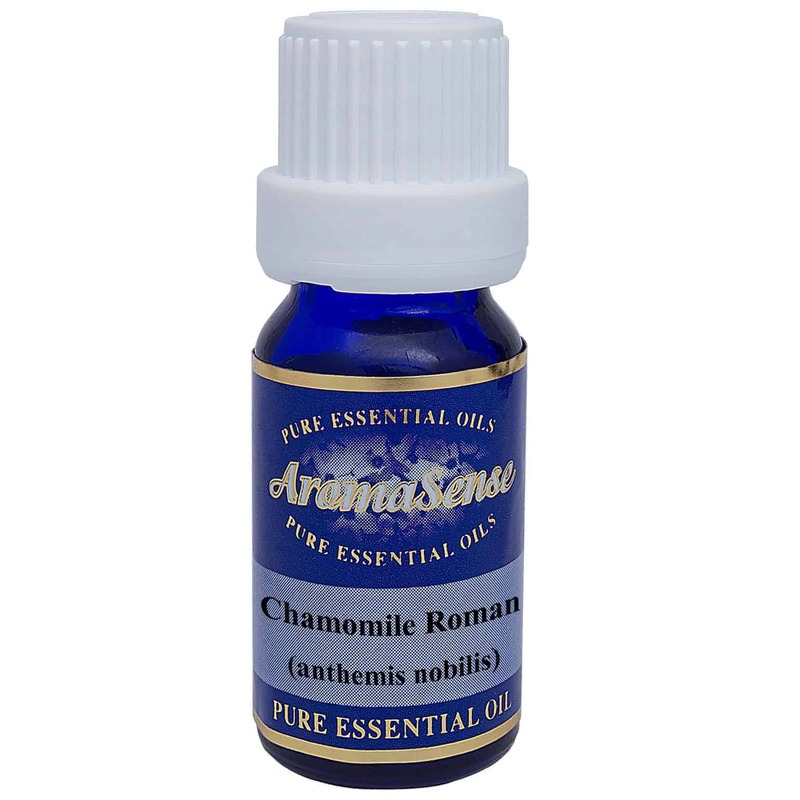 Chamomile Roman essential oil comes from the perennial herb Anthemis nobilis and Chamaemelum nobile. It is also known by other names including English chamomile, sweet chamomile and garden chamomile. 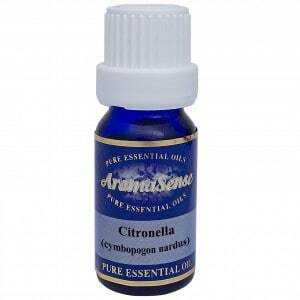 Chamomile Roman essential oil comes from the perennial herb Anthemis nobilis. It is also known by other names including English chamomile, sweet chamomile and garden chamomile. Fragments of the plant were found by Egyptologists as they opened Egyptian tombs. Hippocrates, a well known Greek philosopher, used chamomile Roman as a remedy for fevers. What does chamomile Roman essential oil smell like? Chamomile Roman essential oil has a sweet, apple like fragrance. Where has chamomile Roman essential oil been sourced from? This particular chamomile Roman oil originates from the India. How is chamomile Roman essential oil extracted? Chamomile Roman essential oil is extracted by steam distillation. What other oils blend well with chamomile Roman essential oil? Roman Chamomile oil blends well with bergamot, clary sage, geranium, grapefruit, jasmine, lavender, lemon, rose, tea tree and ylang-ylang. How can I benefit from chamomile Roman essential oil? Do you know anyone who suffers from PMS and menopause? 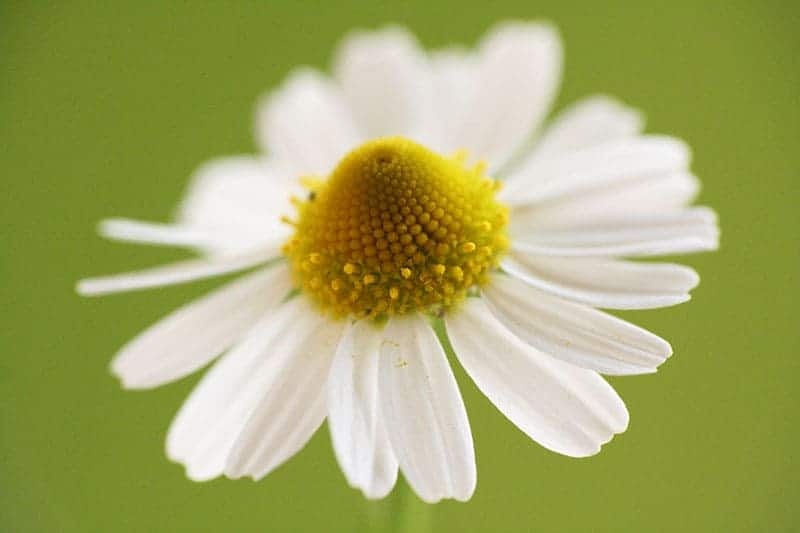 Then chamomile Roman essential oil may be a gentle remedy as women can find great relief when using it for PMS symptoms and menopausal difficulties. Chamomile Roman essential oil is great oil for children too, when they are feeling irritable or are teething. It is good for abdominal pain, gallbladder problems and throat infections. It is a gentle, soothing and calming oil to have on hand. It can even soothe insect bites! Chamomile Roman essential oil may possibly aggravate the symptoms of asthma. 100% Therapeutic Chamomile Roman essential oil (Anthemis nobilis).